While I keep on pruning our vines with the great help of Jérome who owns vines in Cairanne and bring the grapes to the coop, I learn interesting things about all kinds of help that vine owners can get from the government. Then I heard about help that has been given a few years ago to turn the vines pruned in "Gobelet" into tying them up on wires in order to be able to harvest with a machine. This will permit to lower the harvest cost and in the same, the quality ! Since I have been thinking about this vineyard project for a long time, I know that the government help to get started young farmers. For this, you must be under 40 (which I am still for the next 2 months) and you also must have an agricultural diploma, no matter your academic school level and no matter your experience in the wine business. Of course, this will benefit to farmers who are from generations to generations and who will, for most of them, continue to give their grapes to the coop. On the other hand, new qualitative projects like mine can't find help here. 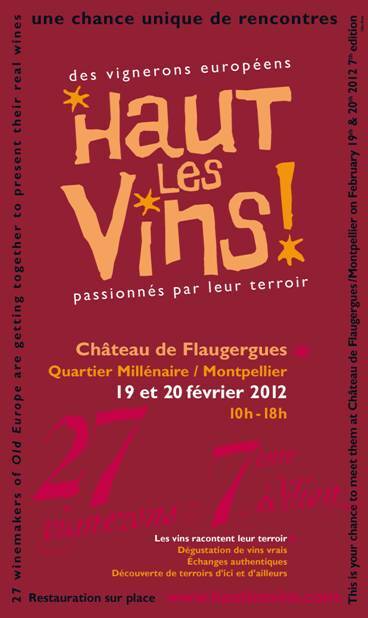 In this difficult times for some French wines which face the international competition, the question is to know if we want to help organizations that produce wines mostly produced by coops and that don't sell or is it better to encourage new private projects oriented on quality and terroir having in mind that in this category of wines, there is no real competition. True is that coops represent a lot of people behind and that's when politic interests pollute the debate... Also, true is that the big negociant system need to buy at low cost... But true is that this system does not work, except a few coops that I know and which are completely dedicated to quality. Eventually, all those wines don't sell (and are distilled with, once again, the government budget) simply because we have encouraged to mass produce some wines that can't compete financially and “marketingly” with the ones from the new world, whereas the same vines could have given a much better result if we had encouraged the quality. 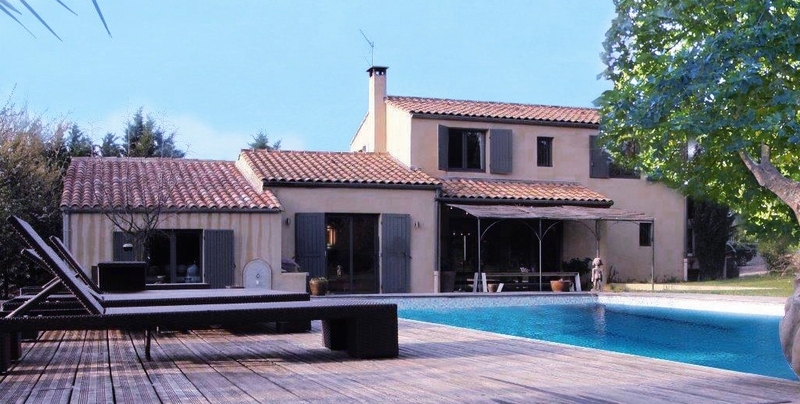 The private vineyards which create wealth don't ask for help but the least would understand that there is no longer this discrimination which eventually can block private initiative, the only way for France to "wine" the battle against globalization. Under a cold and very windy weather but with hopefully the sun, I continue pruning (video 2 MO). Since I am right in the process of buying cellar equipments for the coming harvest of our vineyard, there is a debate that is really important to understand nowadays and which concerns the stem of the grape. This green or yellow part of the grape which holds the berries contains in itself lots of minerals which eventually participate to the tannins of the wines, besides the skin of the berries. 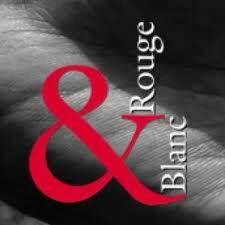 If the winemaking of a white or rose naturally separate immediately the stem from the berries since the maceration between the juice and the solid part is very short, the red process poses the problem of how long this solid should stay in contacts with the must. Before men event machines to separate the stem from the berries, there was no way of considering it. True is, the stem can bring green flavors to the wines, especially if the grape are harvested before maturity and if the wine is drunk young. But 40 years ago, the red wines were much more aged before being put on the market than now and eventually, this green and acid addition brought by the stem would melt. With the explosion of wine consumption and a new generation of drinkers, it has been necessary to smooth down tannins in order to be able to drink red wines when they are still babies. I remember a visit to Château Margaux a few years ago where the winemaker, in order to give us a message of old tradition, told us that they have always de-stemed...which is not true since it was not technically possible 50 years ago. But in order to be able to offer the market a 1,000 Euros bottle of wine that can be drunk and enjoyed young, that's nowadays the only way to do it. I am not saying here that a de-stemed wine is not good. Some of them that I love like Mas de Martin for example do it 100%. But in the long run, I think those wines will not hold on the same way they would have if the stem would have been kept during the fermentation. 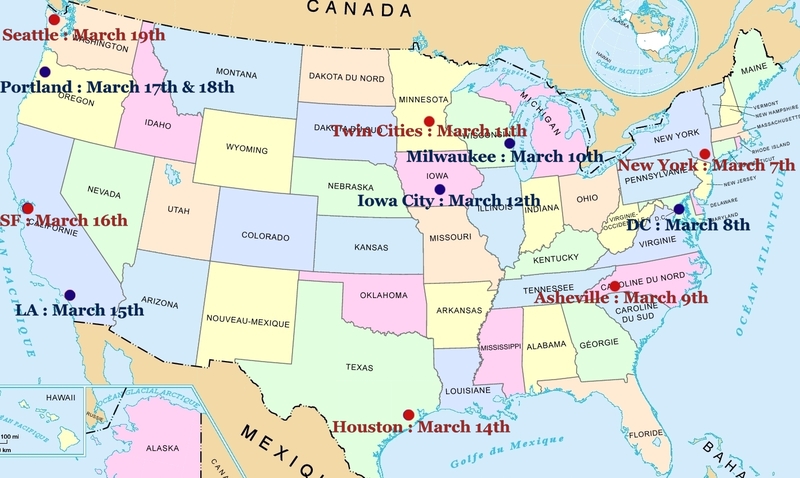 So, here is the dilemma I now have to face. The way I will solve it is with using a manual de-stemer if the stem are very green, which happens most of the times with young vines. But when the grapes are very mature and when the vines are old, the stem is yellow brown, brings all the sediments and acidity that the wine needs for a good balance and this tannin addition is compensated by the alcohol level. Like always in the wine, each year is different and if you want to make the best possible wine, you have to be flexible...and that's what I will try to be. last week, I have continued to prune our vines and we finished the 2,5 Ha of old Grenache parcel. I also had the pleasure to be proposed to maintain another 2,5 Ha of the same parcel which had been divided in two a few years ago. These 51 years old Grenache will definitely form the base of the future vine which insures even more its quality. This week will be exciting since we are buying the tanks. As a commercial, I have always sold and buying can be fun sometimes...More on this next week. "I think the French can defend their oak better than their terroirs*". What nonsense, especially from a person who is supposed to know wine ! 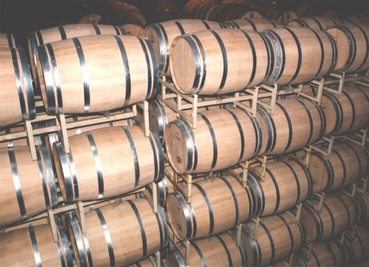 If France has always produced oak barrels, it was not originally to put 90% of their wines in new ones but mostly to move and sell them before the glass bottle was the norm. Oak also has the characteristic of allowing the wine to age and to smooth down the tannins. 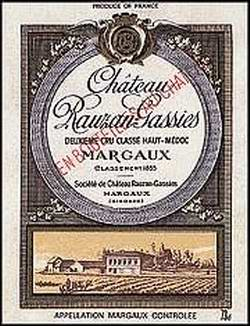 But new oak has to be used sparingly and it is quite wrong to say that Bordeaux always had a tradition of using new oak. 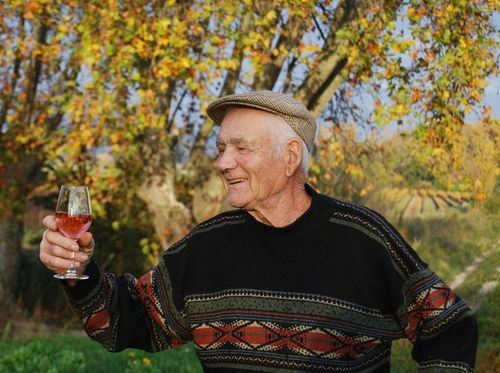 It is now the "rule" because our lawyer is much better at tasting oak soup wines with lots of fruit than tasting delicate flavors brought forth by aging, like a kid will prefer strawberries with sugar rather than a spicy vegetable dish. 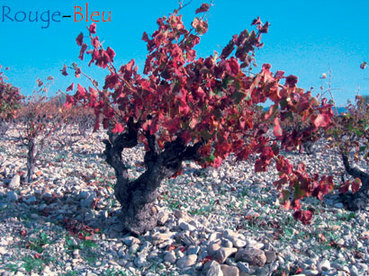 And without new oak, the French have managed to make wines that still stand, after 60 years. Already, the famous Bordeaux of 1982, which started this oaky trend that "GRP" liked so much, are in a declining phase, the 1989 have to be drunk now whereas the 1961or even the 1945 hold up. 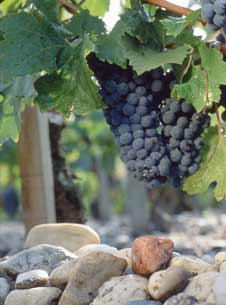 The truth is that, then, the wines were not made to be drunk or bought after two years and that these vineyards did not de-stem. So, yes, the French have good oak trees but, in my opinion, not as good as the old American tree stands can offer. But NO, it is wrong to say that "French can defend their oak better than their terroirs". Terroir for vines is the outcome of thousands of years of research that has allowed farmers to determine which vines are more adapted to which soil, exposure, climate and tradition. And this will always be an asset in comparison with other vine producing areas that, for example, now acknowledge that Chardonnay was not the right place in which to be grown… Too bad but that’s the long process of understanding terroir and it takes time. Thanks to all its mountains, rivers, oceans and farming traditions, France has managed to find out, monitor and enliven all its terroirs. And surely if Burgundy is one of the best examples for understanding terroir, it is also interesting to know that this region is very resistant to systematic new oak. You should come more often to Burgundy "GRP", not only to find out what terroir means but also to understand what a real wine tastes like after 20 years. But the fact is that you are not very welcome there and if you ever wish to be, you had better review your now famous puerile sentence. As for me and as my friend Jacques Lefebvre from Château de la Begude likes to say : I like to eat from my plate and drink from my glass ! (1) "God RP" or "GRP" is the famous US lawyer who found out he was better at judging wines through "The Wine Advocate"
PS : If you have a chance to watch Mondovino, don't hesitate. It is just brilliant. In this dark emotional period , I thought I would try to make the sky is little more blue with "rosé thoughts". A lot of people don't consider rosé as a real wine and I can understand this pre-judgment. But rosé wines have changed a lot this last decade and neither the sweet "white zin" nor the colorful "Tavel" style represent the kind of wine that make our summers so special. I remember a winemaker telling me that rosé is probably the easiest wine to drink but the most difficult to make and I totally agree with this. 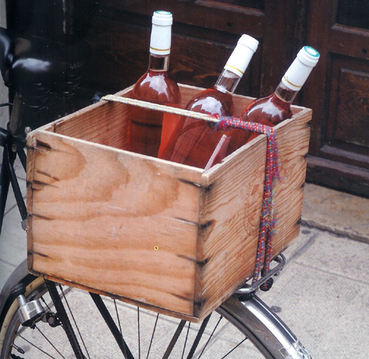 So as summer is offering its last warm days, it is time to enjoy our last bottles of rosé wine. Sunday, the whole family went to a Chinese restaurant and I have to say that rosé matches very well with Asian food. In France this alliance is very popular but for some reasons, it is not elsewhere. So, French wine ambassadors that you are, make sure your favourite Asian restaurants have in their wine list a nice French dry rosé in order to regal your palates with spring rolls, sweet and sour sauce shrimps or with Cantonese rice salads. I am used to selecting (after many tastings) a rosé every summer and drinking mostly the same one during this warm and sunny period. Then, I keep one bottle in my cellar and this permits me to remember this fun period when it is dark and rainy outside. This year, it is Château Ferry Lacombe (Download ferry_lacombe.jpg) : Peach nose, dry fruits, fat and with a lingering tatse. 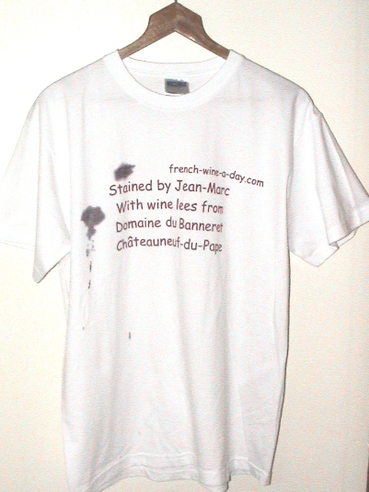 Last year it was the one of Domaine Saint* Jean de Villecroze : Wild strawberry fruits and freshness at the same time. 2003 was Château Pas de Cerf with jam** fruits... I can go back until 1998 with Chateau Beauferan, a beautiful spicy and fresh wine that I sipped watching the soccer world cup that France eventually won. I still have a bottle left but I won't drink it until...we win a second one. 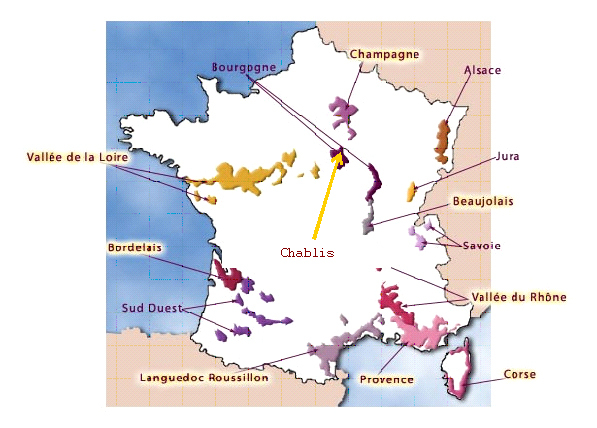 If you want to understand better what the "terroir expression" means, Chablis* is a very good example of it with Chardonnay. 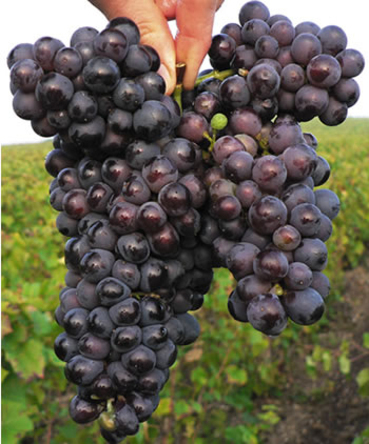 In fact, this famous grape behaves uniquely in this little area of 15 000 acres which is nestled in the middle of nowhere. 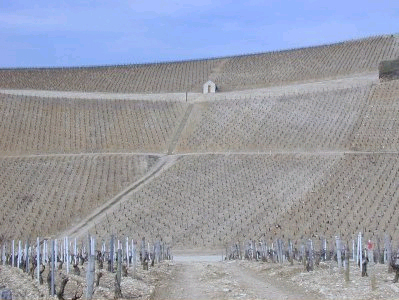 When you arrive at Chablis, you see the landscape** change from flat to white steep slopes (Download chablis_soil.jpg) composed of Jurassic marl rocks consisting of deep limestone, clay and marine fossils. Planted by Cistercian monks in the XII century, Chardonnay was at that time named "Beaunois" referencing the famous wine capital of Burgundy. 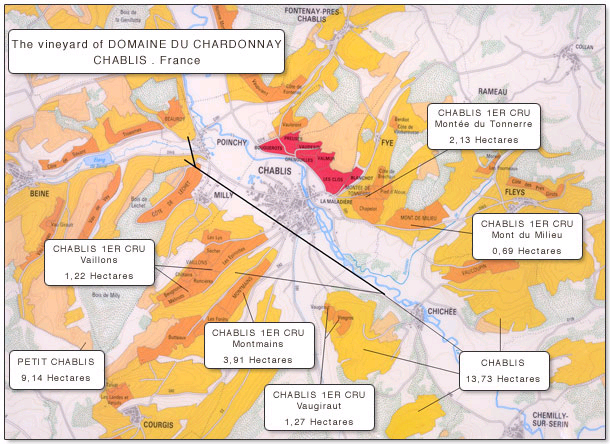 Chablis is often very mineral. Tasting it, you will be amazed by all the complexity it has which is very far from the fruit that Chardonnay usually puts forth. 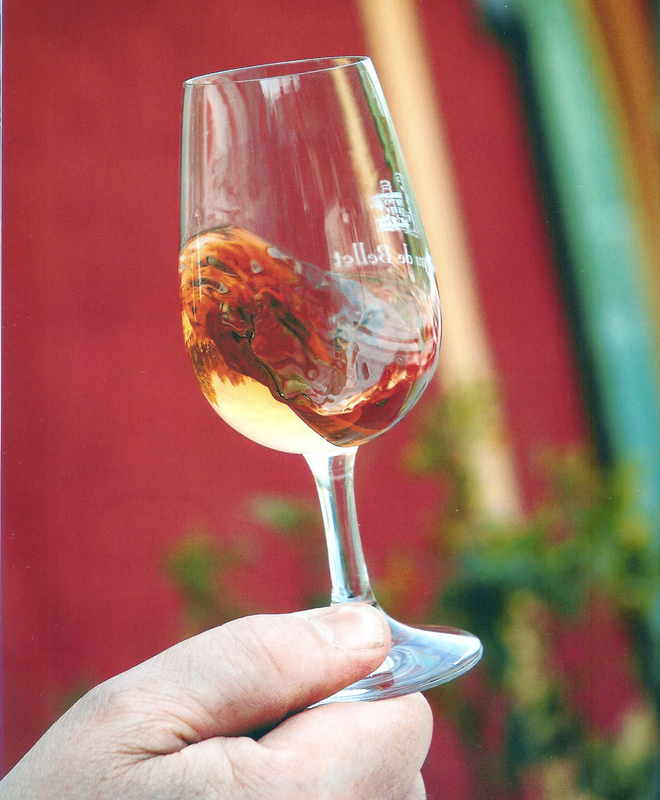 The dominant flavor is pepper which turns to honey when the wine ages, especially when it has been vinified in barrels. 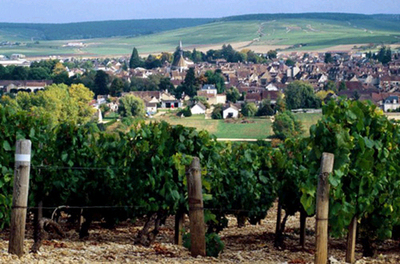 For those who like small family estates, Chablis is the place to go to. Besides the (too) famous William Fevre, there are beautiful vineyards like Domaine des Malandes, Domaine du Chardonnay or Jean-Marc Brocard. 2004 and the very special 2002 are great to drink now. Drink a Petit Chablis for the aperitif to open up your palate, a Chablis with sea-food and a 1er Cru with strong cheeses like Maroilles and you will understand, just exploring the wines of this little village, the way French devote themselves to enhancing terroir rather than brands. I know this is not the easiest way to understand wine but, at least, it gives me a chance and the joy of writing these columns. These last decade has seen the multiplication of new world wines. If some people tend to think that these wineries like Jacob's Creek, Gallo... produce industrial brands, should we systematically oppose wines of the new world to those of our old Europe ? In fact, there are many similarities between these wines. 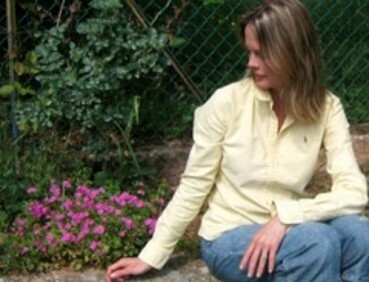 Beginning with the grape varieties used, which are issued from the best clones. Also, methods of wine making are more and more uniform and sometimes the same winemakers make wines in the autumn in the Northern Hemisphere and then travel to the Southern Hemisphere in the spring. 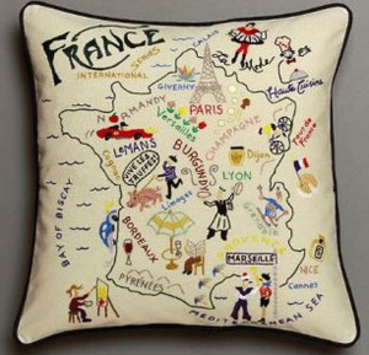 In Europe, above all it is the "terroir" (combination of climate, soil and tradition) that dominates. This idea of "appellation contrôlée" guarantees the area authenticity and permits the soil to express the best of its potential. This is the result of centuries of accumulated know-how where we have realized which grape variety adapts itself best to which climate and soil. This notion of soil associates itself as well to the concept "Chateau," and the idea that vines belong to the same vineyard and are transmitted from generation to generation. 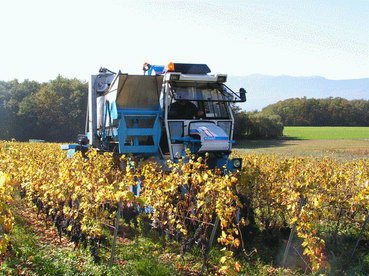 Because of this, a traditional vineyard will often have a lot of old vines which, due to their age, will have developed a profound "racine*" system permitting auto-sufficiency in water and food. 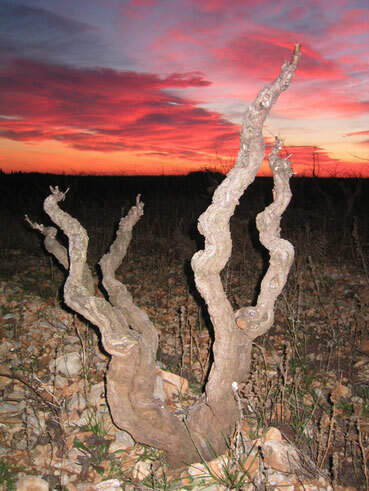 These roots descend into the far reaches of the soil to take in all of its complexity and will produce unique grapes and eventually exceptional wines. On the other hand, the yield is low, but, as the vines have been passed down from the family, there is no quantitative production necessity, in regards to financial issues. These qualificative aspects are not exclusive to "Old Europe". 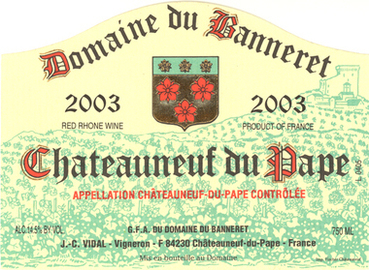 Proof that two different worlds do not exist in these matters: certain wine-makers in Oregon have created the DRC (Deep Root** Coalition) to prohibit irrigation in the Willamette Valley and in reference to Domaine de la Romanée Conti where vines are there often over one hundred years old ! The truth is that new world wineries tend to put financial and marketing aspects first since wine is a business before a passion. Merlot, planted in the plain of Napa Valley with automatic watering systems (where there is no justification for planting such grape vines considering the rich soil in that area) is the typical example of how wine industry considers producing grapes. But these models are also in Europe now. Recently, I have heard about Chardonnay planted in the Languedoc where continental climate, necessary for this grape variety, is inexistent. respond, above all, to productivity norms driven by investors who have nothing to do with passion and quality. 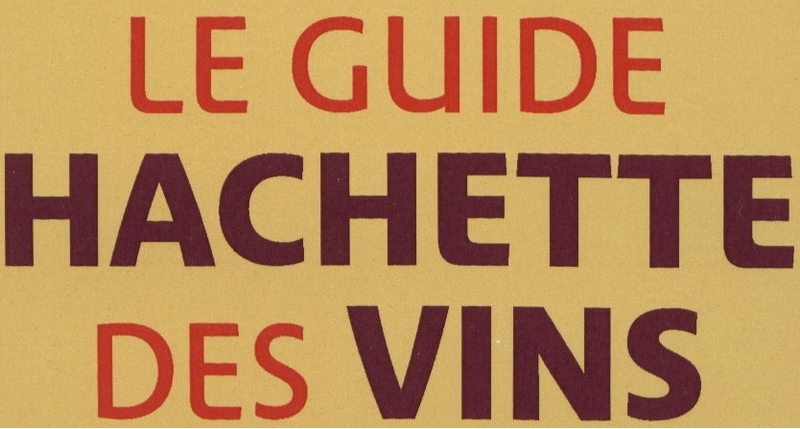 So, as you see, the big differences between new world and old Europe wines tend to disappear. 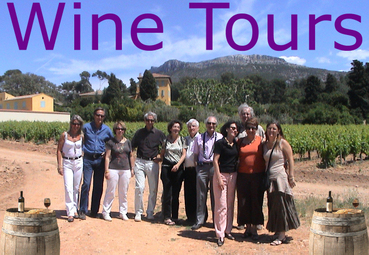 Now you find the notion of terroir in New Zealand or in Chili and there are more and more indistrial wineries in Europe. The very distinction is no longer on geographic aspects but on the way to produce wine, being the result of a passion or being a financial investment. Yes, in wine also, globalization is there.